Quite flabbergasted while looking into the One Pro International (OPI) opportunity. Not quite sure what to do with it. How about you friend? Have you signed up only to discover that OnePro International is nothing more than an incomplete website dashboard. 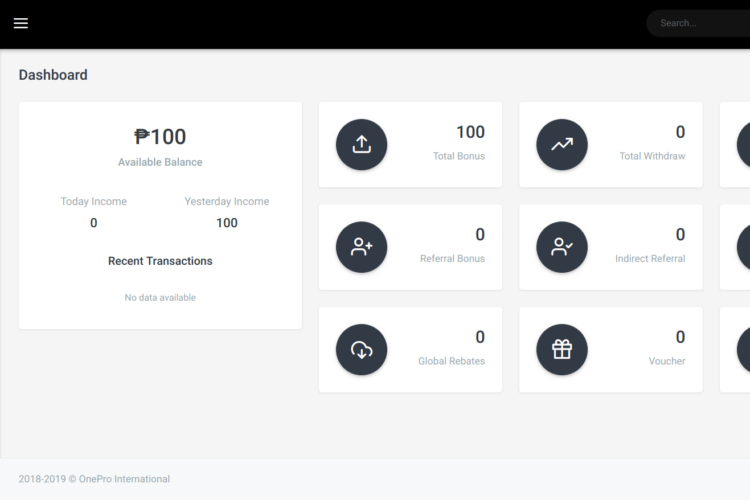 It appears like an attractive opportunity, showing you the areas that you can earn Philippine Peso by completing a few various tasks in the user dashboard sector. Maybe we might have to delve deeper into this basic, yet undeveloped program. The next best step will be to investigate any social media pages for news about the One Pro platform so we can try to understand what it does. Because nothing on this website appears to be working. Something is telling me that OnePro may still be in the early developmental stages. Like I Mean I Didn’t even have to use an email address to sign up/sign in to the Dream Builder. Okay, okay. 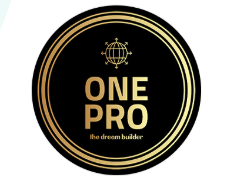 Let us see what info we can uncover about this mysterious OnePro International – The Dream Builder dashboard shall we! *Address: Mother Ignacia Ave, Cor. Samar Ave. ENC5 BLDG, 2nd Floor. Room 208, Brgy. South Triangle, Quezon City Philippines. What is there really to say about One Pro. How about you enlighten me in the comments section below because by clicking on the ‘About Us’ link within the website itself does nothing for you. Not to mention, ‘Help’ and ‘Contact Us’ links to pages does not do anything but highlight as you hover over them. The website’s brand and logo looks really awesome by the way. The symbol reminds me of the type of image used at an online casino or something! Since the currency displayed on the user dashboard is as Philippine Peso – (₱). And the domain names area code ends in .ph. It makes it quite obvious that the One Pro International website is technically targeted for a Filipino audience. Although it is labelled as OnePro International. Stating International in the brand name, so this company might need to update various currency codes for international users. One Pro is worth $24,702 in total web asset value. Gets around 5,715 visits / day and ranks in position 244,741 inside the online world of Alexa rank. I’m simply dumbfounded how this is even possible since there is nothing that can be done inside! Unless it’s because I reside in Australia and may possible not permit use for Australian residents. Since the recent update with the dashboard interface has apparently taken place that could be causing a problem for new users joining One Pro International. Than again it could simply be a rubbish website that’s been running since 2018. The first impression of the dashboard. It looks user-friendly. Ironically enough, in the navigational area the only tab you can click on is ‘Dashboards’. It automatically disappears roughly after a 1 minute duration. In the top right-hand corner of the dashboard you can see a drop down menu to your account and log out option. After testing it, you can successfully log out of the dashboard where you will be whisked off to that initial login screen where you only need to insert a user name and password to access the platform. If One Pro International was a legitimate platform. They would need to have an email attached to everyone’s account to keep details more private and secure. Especially since One Pro is involved in financial activities where withdrawing take place. The One Pro International dashboard needs a considerable amount of work done before it should be accessible by the online population. By clicking on any of these selections mentioned just now does absolutely nothing! There are no products listed for sale, reuse or marketable on One Pro International’s site. But by checking out their Facebook business pages. There is an image within it’s feed that looks like a soap box. 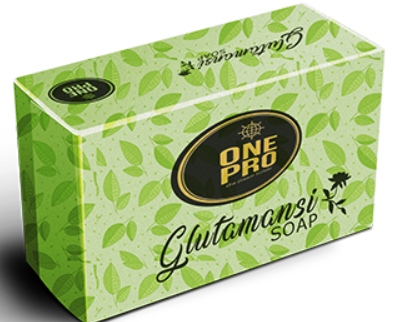 It has branding on the box – One Pro Glutamansi Soap. In my opinion this is just false advertising. There is no way to make income from One Pro’s site at this point in time! It also says within that One Pro International is an Advertising/marketing company in Quezon City, Philippines. Do not need an email address to create a profile within. Free entrance, no apparent costs. The site doesn’t achieve any sort of income or success for it’s users. 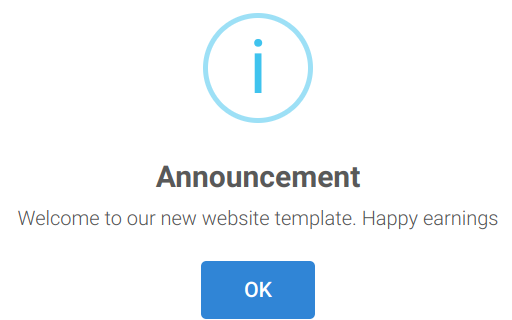 Looks like an under developed website that can only display the dashboard and nothing else. Cannot access the About me, Contact me, or Help pages. I threw together this short article to be sweet and straight to the point. Everything typed was a result of utilising the website from within the dashboard. In the attempt of trying to watch some videos to earn some Philippine peso for something new. It would have been great to earn some Philippine Peso by viewing short videos online. My intuition tells me that this website might be worth a look back in about a year’s time to see if any significant changes, progression has been made. 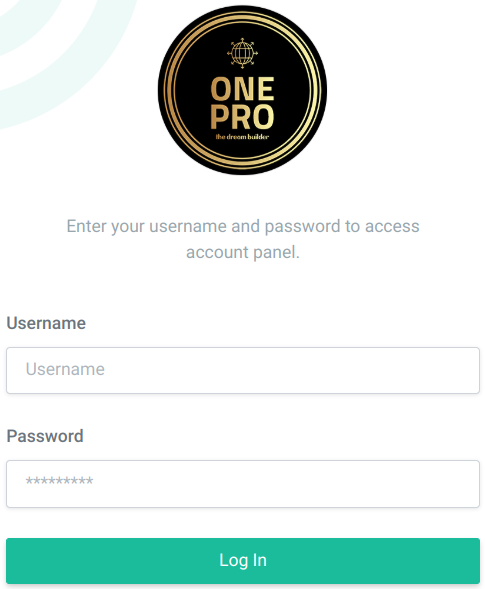 Hopefully it lives up to the hype and fulfil’s what it preaches – earn to watch and earn by referring new members to the OnePro platform. So Until a Momentous change is Made Here. You Are Better Off Heading Over to a Well Tuned Platform that has over 1.4 million Certified Entrepreneurs Using This to Make a SECONDARY SOURCE OF INCOME Via the Internet. Sorry to have disappointed you today. I’m sure you were misled into thinking that you can really earn some Philippine Peso by watching YouTube video Ads and other stuff via One Pro International. If you know something that I did not mention you feel should be highlighted within this article. Please shed your suggestions below. 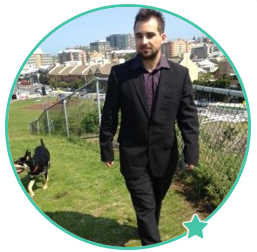 Really consider clicking over to that recommendation if you want a legitimate place to start with online! Have a grand day buddy.